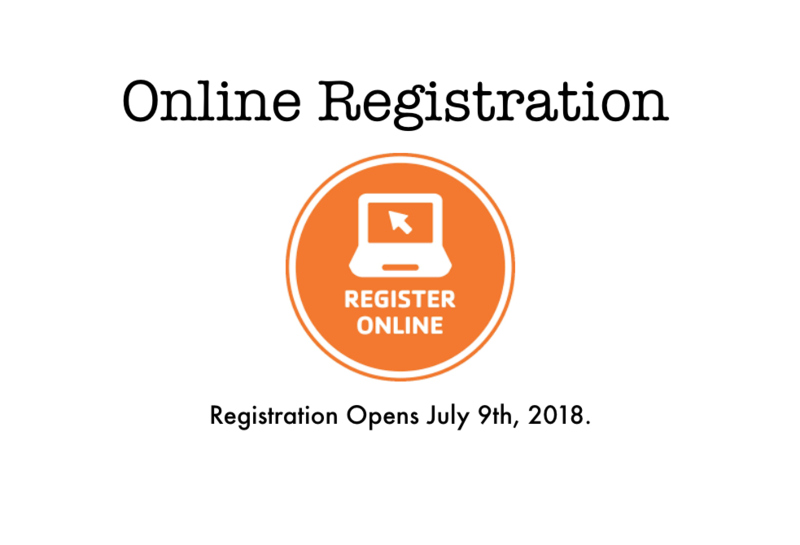 Lawrenceburg Community Schools will be opening Online Registration for all new and returning students on July 9th, 2018. At the end of the school year all students were given a sheet that contains information needed to log into the PowerSchool Parent Portal (many parents have already sign up during the school year to check grades). Do not use the PowerSchool mobile app to complete registration, the functionality is not present in the app. To Register: Log in to the PowerSchool Parent Portal, on the left-side of the screen follow the Online Registration link. Login to PowerSchool Registration with the same email and password you used in years past. You will need an active email address to complete registration. *For more detail, please visit the Registration and Immunizations page.